The past 24 hours have been filled with completing projects that have been hanging around for a while. 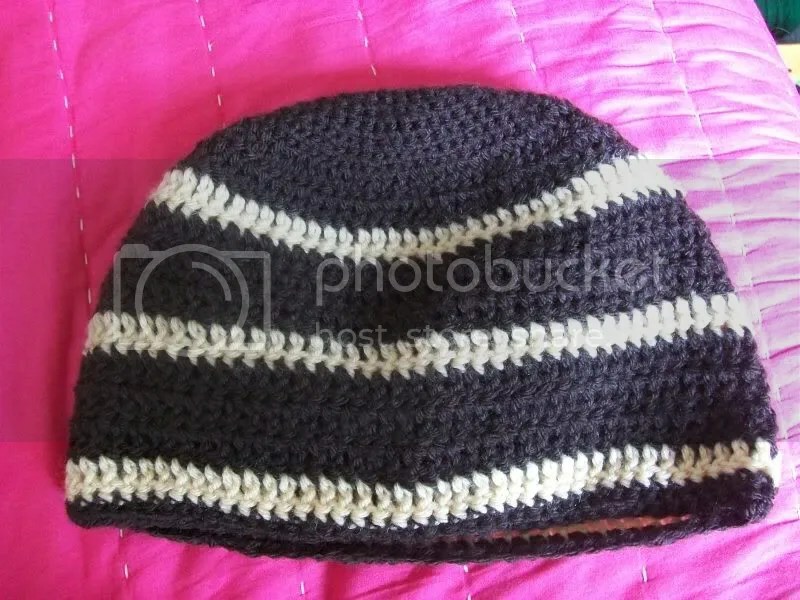 I first decided I wanted to finally finish the second hat I had been paid months ago to make for the teacher with whom I work. Seeing as how this is the last full week of NYC’s public school, it was now or the fall, and I just wanted to get it over with. My original concept for it was completely dreadful, so I cast that pathetic excuse for a hat aside and started again. This time I didn’t try to over-complicate it, and I am MUCH happier with the final product. It’s not perfect, and it’s not "exactly" what she wanted, but it’s what I was able to do with my skill-level and quantity of dark brown yarn. I was not going to spend $4 on another skein just for 4 or 5 more rows, partially because she wasn’t going to pay me anymore money. 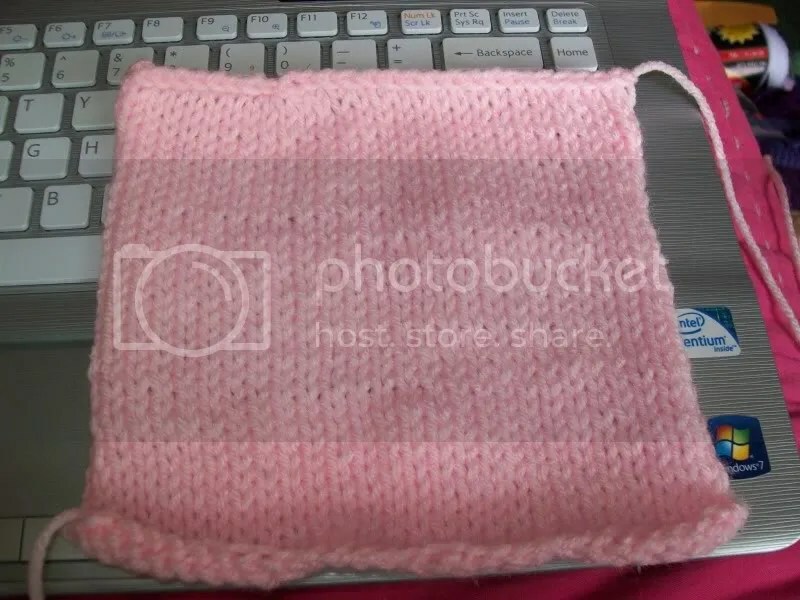 Next on my list of completions was a pink knitted square for another bunny. The most I could do was finish knitting/purling it because I STILL don’t have fiberfill. . . . I then finished this "Love Bunny" I had crocheted a few days ago but hadn’t yet stuffed it because there was nothing to stuff it with. 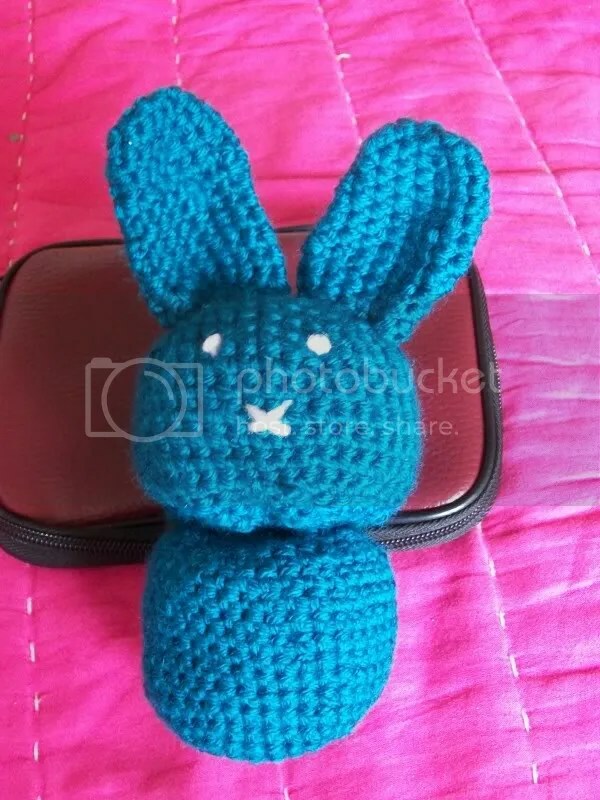 I ended up using the yarn from the first hat I started because I wasn’t going to be using it for anything else, and the bunny was crying to be finished. 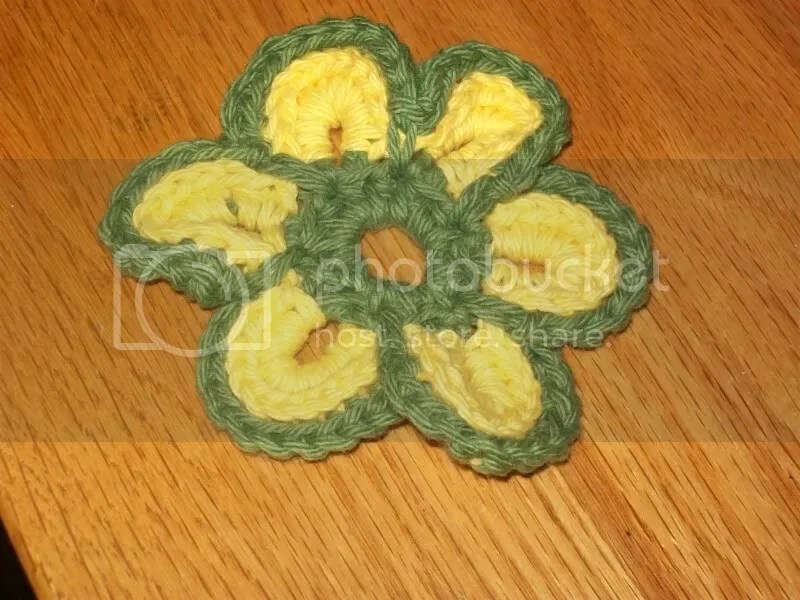 And finally, earlier today one of my suitemates had said that my other suitemate was super stressed about a final project for her class that’s ending this week, so I thought I would make a little flower for her since she thought the other one I made was cute. It just so happens that the yarn I have almost perfectly matches the color scheme of all of her personal belongings. I think I might next tackle finishing the remaining pieces for my big surprise project; it seems the most logical option. Although, I don’t know when I’ll be able to do that because the next couple of days are going to be super busy for me. . . .